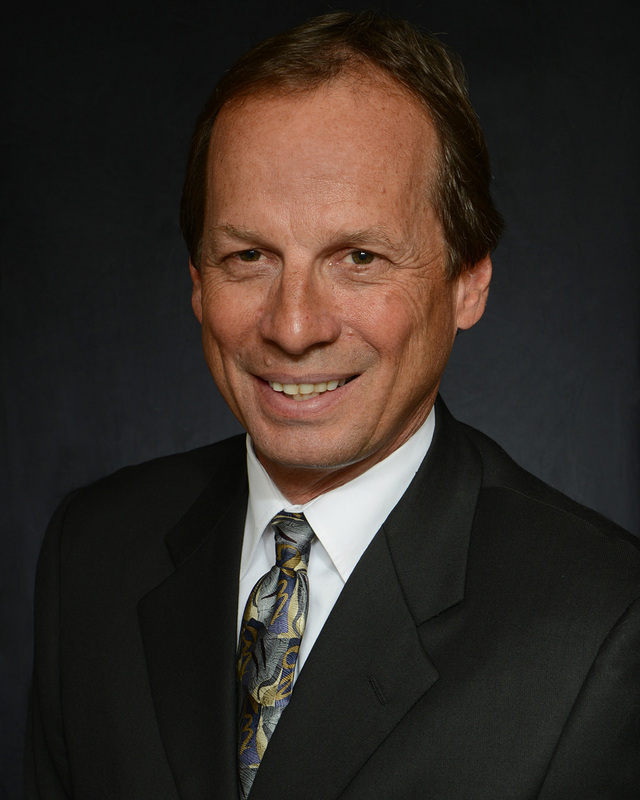 Craig Sabina is a Principal Consultant with McDermott & Bull, based in the Pacific Northwest. In addition to co-chairing the firm’s Aviation & Aerospace Practice with Managing Director, Rod McDermott, he leads the firm’s Sporting Goods & Outdoor Industry and Data Center Industry practices. Craig is a long-time entrepreneur, first with two partners in the publishing business, and for the last 20+ years, as CEO and owner of Summit Projects, a digital marketing and product design concern. Craig has hired literally hundreds of employees and contractors ranging from COO-level team members (he likes to take a little credit for helping hire Outside Magazine’s longtime Publisher, Scott Parmalee) to specialized contract vendors. He understands intimately the craft of building and running a business, having generated more than $60,000,000 in sales over the last two decades leading Summit. Through his work with half a dozen Nike divisions, Xerox, Columbia Sportswear, Swiss Army Brands, Camelbak, Chaco, Smartwool, AOL/Times Mirror, Norwegian Cruise Lines, Oregon Health Sciences University, Bandon Dunes, Honeywell Aerospace, Bendix King and dozens more, Craig brings deep experience helping companies achieve complex objectives in rapidly evolving business environments. While Summit was particularly well-known for producing exceptional digital brand experiences, what has always inspired him, above all else, has been building and helping others build exceptional high-performance teams. Craig is an IFR-rated private pilot with nearly 3,000 hours and 15+ years’ experience in “the left seat.” He owns and operates a Piper JetPROP, flying it extensively throughout North America for business and pleasure. His aviation experience has been invaluable in his work for AOPA, Honeywell Aerospace, Bendix King and other aviation & aerospace clients. He is intimately familiar with the Data Center world, both as a customer and an industry partner. With colleagues in the Data Center Industry, Craig serves as head of special projects on the board of the Oregon and SW Washington Chapter of Global Data Center Industry Association, 7×24 Exchange. Working with the State of Oregon, FEMA, NORAD/NORTHCOM and other Emergency Preparedness leaders, he and fellow 7×24 Board members are leading a major initiative to engage private sector leaders in a regional and, soon, national effort to better prepare us all for significant emergencies. Over the years, Craig has supported and/or served on the Boards of The Next Door, The Portland Schools Foundation, The Z-man Scholarship Foundation, Angel Flight and many others. Craig attended the University of Colorado, earning a degree in business while simultaneously competing as a Mogul Specialist on the US Freestyle Ski Team, where he earned the number one US and number five World ranking in 1980. In 1979, he had the honor and privilege to serve as one of two US delegates, gathering in London with fellow representatives from around the world, to write the first FIS rule book for Freestyle Skiing — paving the way for the sport to become an Olympic event in the decade to come. His education and athletic experience ultimately led him to become an avid outdoor sports enthusiast and helped start his decades-long work in the Outdoor and Sporting Goods industry; first as talent for Nike’s early ACG brand (Warren Miller Film, Snow Wonder), then as head of Outside Magazine‘s New York office, and ultimately as Owner and CEO at Summit Projects. He is married to Michelle and has four children; Otto, Mabel, Zach and Gus. He still loves to ski, but when he gets a little free time, you’ll also find him windsurfing, kiteboarding, mountain and road biking, hiking and camping, playing tennis, picking guitar and flying his JetPROP whenever he can.